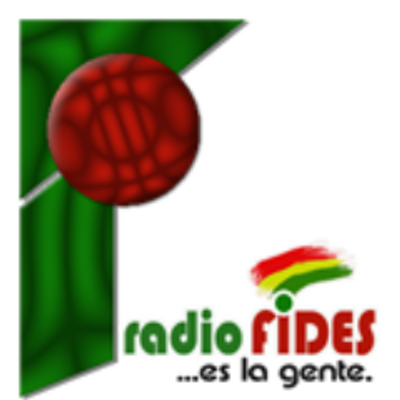 FM La Paz is one of the most famous online radio station on Bolivia. FM La Paz provide the listeners of Bolivia with music that are connected with their culture and musical tradition. This is the radio that offers a great amount of musical stuff that sooth the mind and ear of their listeners. FM La Paz is suitable for all age group of listeners so its a radio for all. FM La Paz live broadcasting from Bolivia.